The study of attention is central to psychology. 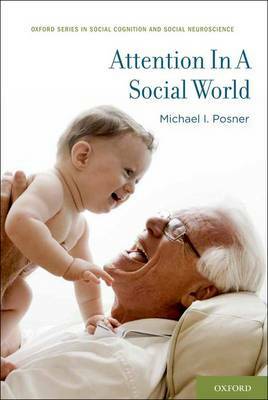 In this work, Michael Posner, a pioneer in attention research, presents the science of attention in a larger social context, which includes our ability to voluntarily choose and act upon an object of thought. The volume is based on fifty years of research involving behavioral, imaging, developmental, and genetic methods. It describes three brain networks of attention that carry out the functions of obtaining and maintaining the alert state, orienting to sensory events, and regulating responses. The book ties these brain networks to anatomy, connectivity, development, and socialization and includes material on pathologies that involve attentional networks, as well as their role in education and social interaction.